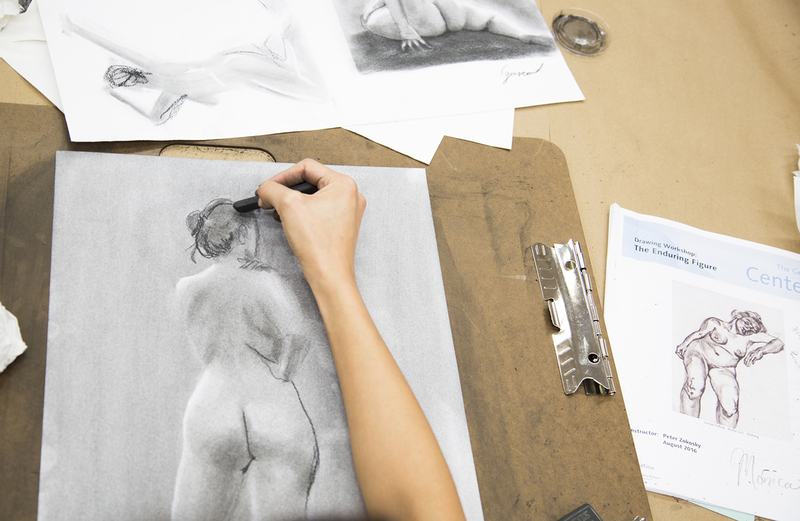 i'm sharing: A charcoal drawing from a model during “The Enduring Figure” studio workshop with Peter Zokosky. this was inspired by: The beauty of the human figure in the London Calling exhibition—how each artist approached the qualities of the materials and expressed it in their own way, in the way they see the world. to me, inspiration is: I read in a book that we are the sum of our influences, and I think inspiration is an invitation to manifest that, and also an invitation to progress. Gasca Art Painting on Facebook.